zplane Joins The MPG Benefactor Scheme! 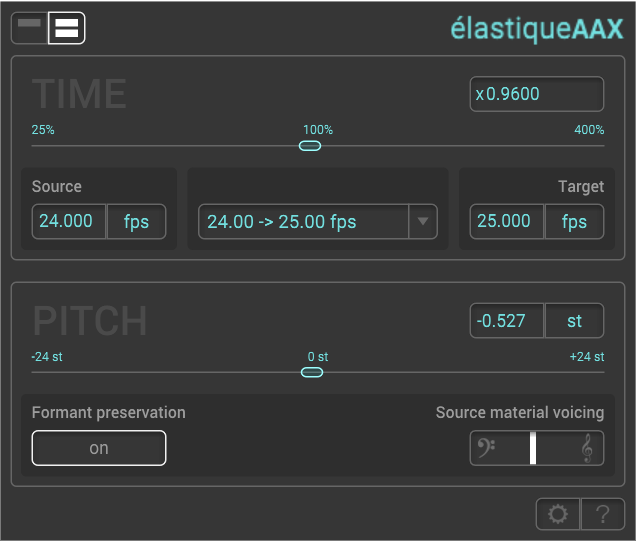 You may be using zplane technology every day you make music and not realise it. Top brands like Ableton, Sony, PreSonus, Steinberg, Akai and Native Instruments use the renowned time and pitch technology created by zplane in their products. zplane plug-ins offer professional musicians and producers best in class pitch and time tools which give outstanding results combined with ease of use. To take advantage of this, or any other fantastic MPG Member Benefit, you must log in to the MPG website and visit the Membership Benefits page where you will find all the relevant contact information.YOU MUST LOG IN TO THE MPG WEBSITE TO TAKE ADVANTAGE OF THIS OFFER OTHERWISE THE DISCOUNT CANNOT BE APPLIED.